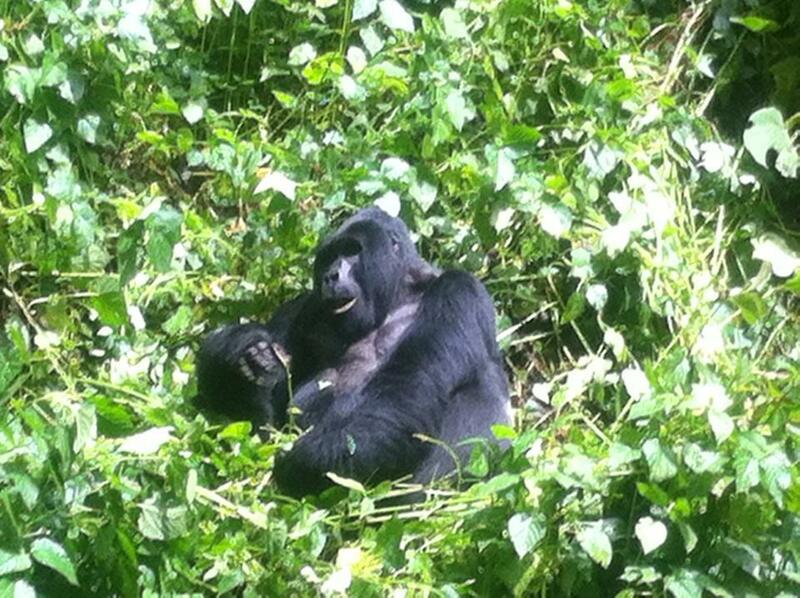 A memorable trip to trek gorillas in Rwanda. Taking you through the bamboo forests, you will spend an hour in the company of these magnificent creatures. Morning or mid afternoon arrival into Kanombe International Airport at Kigali. Our representatives will meet you and take you on a 2.5 hour drive through winding roads to Gorillas Nest Lodge for dinner and overnight stay. Start the day’s gorilla trekking in the Parc des Volcano. After viewing the gorillas you will return for lunch. An optional community walk around the park can be arranged upon your request to explore the local community. Dinner and overnight stay at Gorillas Nest Lodge or Muhabura Guest House. Morning trek to Karisoke Research Centre, set up by Dian Fossey, the famous primatologist, or choose to visit local communities. Alternatively, simply relax at camp and enjoy local traditional performances. Depending on the departure time, you can go on an optional Kigali city tour and visit the Genocide Memorial Centre, Kigali Museum before heading to the airport for your flight back home.